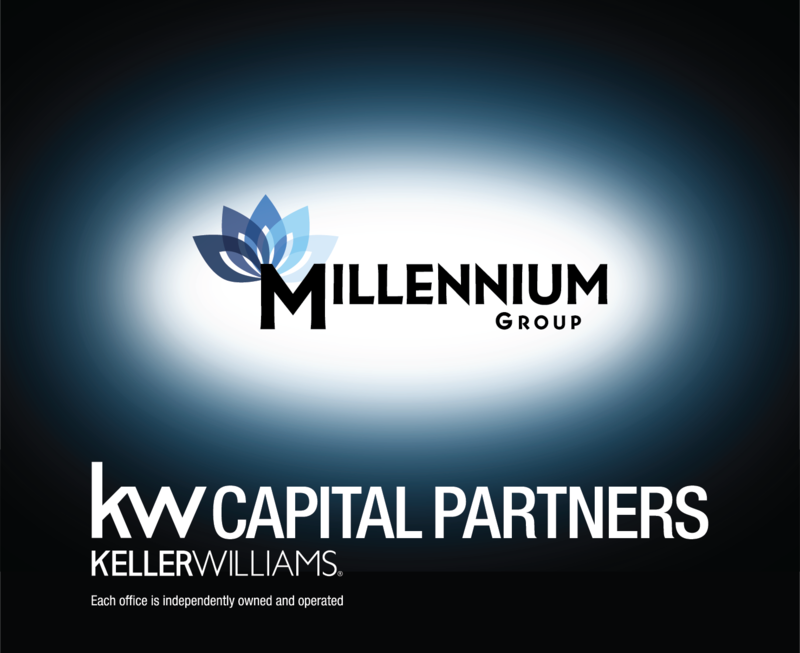 Millennium Group is comprised of licensed Realtors® who are passionate and dedicated in serving their clients. Each member has unique and complementary strengths providing you expert advice on buying, selling, and investing in real estate. In a hastily evolving industry, we bring you the perfect blend of new age business conduct and the proven pillars of real estate service. Millennium Group is committed to making you a highly satisfied client through our dedication to proactive service and education, transparent communication, and most importantly treating you the way you deserve to be treated. We treat our clients and each other with honesty and integrity, we clarify your process, and guide you towards making the best decision. Our team members are filled with vigorous effort and attention to your transaction, ensuring we exhaust all opportunities to get the job done. When you are looking for a cutting edge advantage in today’s market, we are confident Millennium Group will be the one you choose, the one you recommend, and the group that serves you for a lifetime.